So we're all obsessed with Olivia Pope, right? 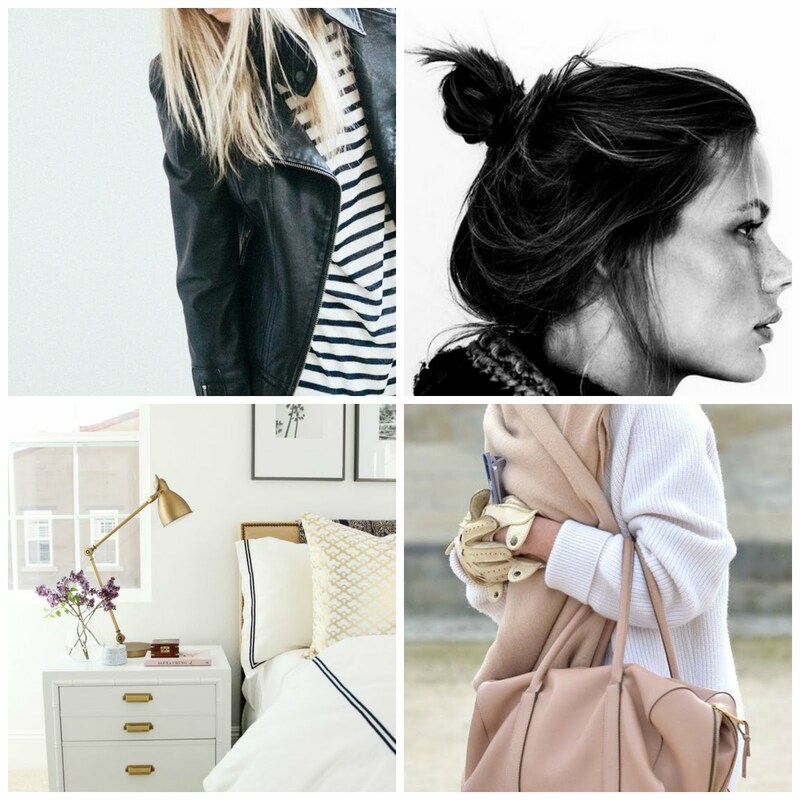 I mean I think its safe to assume every working woman would kill for her closet. 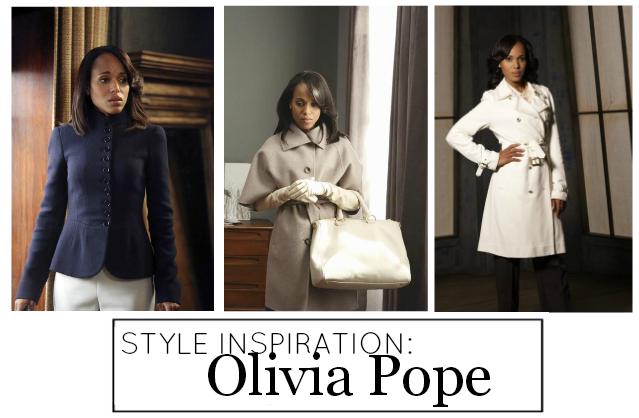 Olivia Pope workwear is taking the world by storm and while her Ferragmo cashmere wrap coats and signature Prada handbags will set you back a pretty penny, there are plenty of budget friendly pieces out there to give you that Olivia Pope look. Workwear is being heavily influence by her style and I've been finding a lot of great Olivia options at H&M like this draped blouse, this chiffon blouse and this woven high collar blouse, this handbag in white and this fitted coat. Or check out Zara for this short blazer or this frilly hem coat. So get to shopping and find your inner Gladiator! But whatever you do, don't get so excited about finding her wine glass, ordering one (yes, just one) to pick up in store and then wait to so long to pick it up Crate and Barrel refunds your money because you never picked it up. Trust me on this one...it happens. 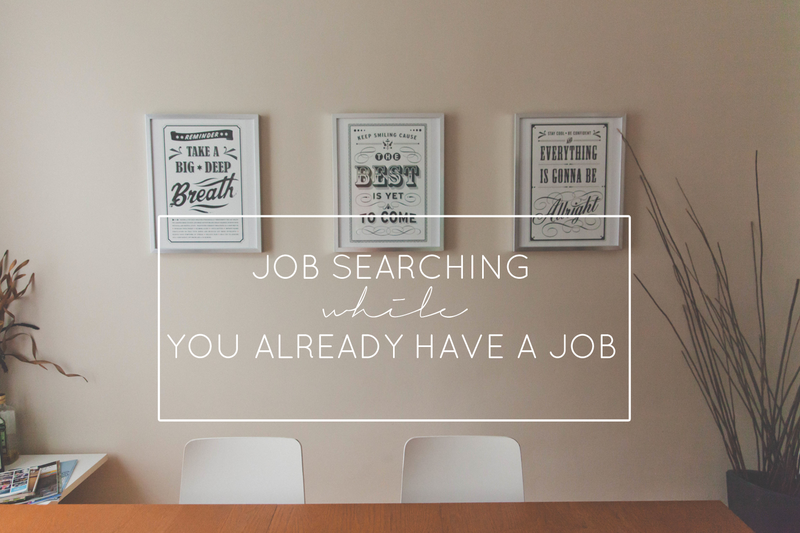 Check out some of more suggestions below! Happy Scandal Thursday! My husband's co workers think I look like her. I wish!! Her wardrobe is amazing. This is so fabulous. I love that show and her style! Noting all of these. If I didn't watch Scandal for the AMAZING entertainment, I would watch it for the fashion alone! 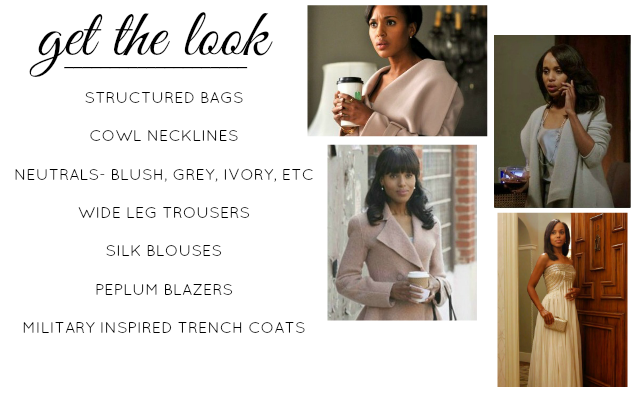 Olivia Pope has the best coats!